Hi! Can I see your insurance card? You may have a complex health problem that doctors have not solved. 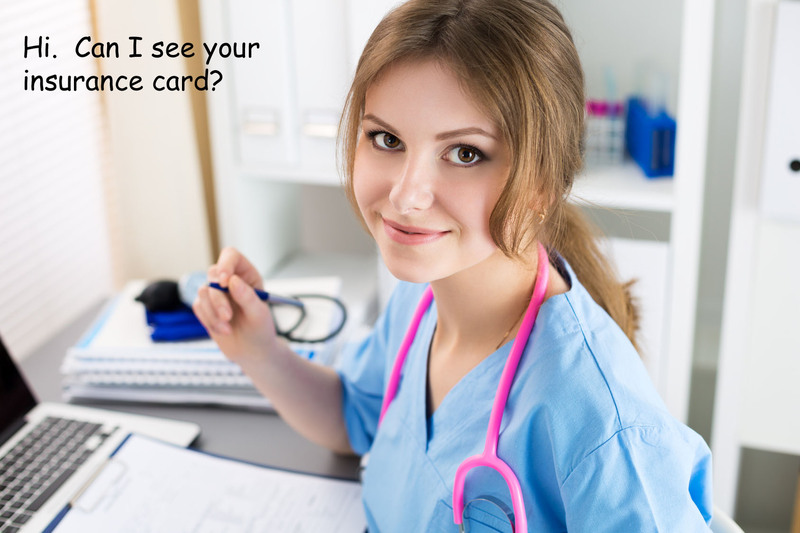 When you enter a new doctor’s office, a perky young person at the reception area asks who referred you and then requests your insurance cards. Next, you will be given numerous forms to fill out. Then you are seen by an assistant who records your weight, blood pressure, pulse, and even the oxygen saturation from a fingertip. 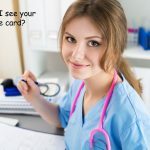 Finally, the physician or his “extender” sees you for 10 – 15 minutes, at least half of which time he is focused on your electronic medical record. After this ceremony, what does the medical professional know about whom you are and what makes you tick (or sick)? People with difficult-to-diagnose medical problems are not well-served by health care. They can begin to understand and deal with their difficulties by taking the time to record their stories. Illness narratives document how the patient understands what she or he is experiencing. Our bodies speak to us eloquently, but their languages are preverbal, idiosyncratic. Patients are the best ones to translate their symptoms into whatever language they speak. Link to How to Prepare Your Illness Narrative.